For our business partners, SDK offers participation in information sharing using Microsoft leading software platform, Sharepoint. Microsoft SharePoint 2010 makes it easier for people to work together. Using SharePoint, people can set up web sites for information sharing, manage documents from start to finish and publish reports to help everyone make better decisions and provide a clear identifiable location for information retrieval. SharePoint facilitates working together to help companies respond quickly to changing business needs. Using SharePoint , you and your colleagues can share ideas and expertise, create custom solutions for specific needs and find the right business information to make better decisions. SharePoint can also help by reducing maintenance costs, saving time and effort and focus on higher business priorities. 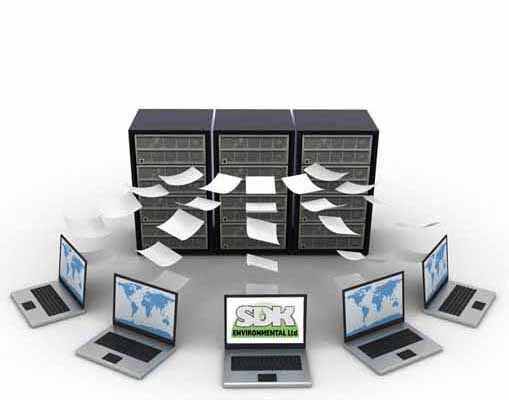 As an official Microsoft Partner, SDK not only uses Sharepoint but can help you benefit from this effective IT platform.